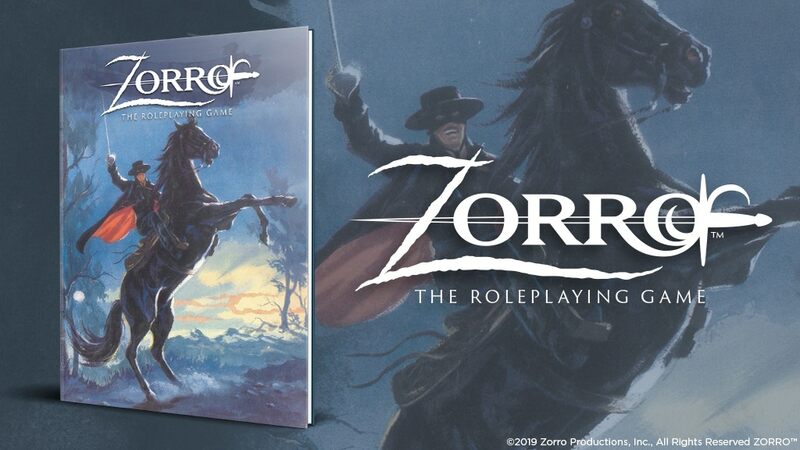 I'm not sure which is drawing my attention more - the fact that Gallant Knight Games has a license to publish a Zorro RPG via Kickstarter or that West End Games has a second edition of its d6 system. Fun times. Fun times indeed. Alright. 60 bucks gives you the book in print, the book in PDF and all unlocked PDF stretch goals. That's where I jumped in at.